Who is Kevin Thompson, The MLM Attorney? Today we're gonna be talking about MLM recruiting using social media. How to use social media to recruit more reps into your network marketing business. Well, I've looked all across the web. 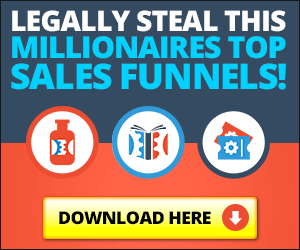 Do Replicated MLM Websites Really Work? Let's talk about replicated MLM websites. I still don't know to this day why network marketing companies have not stepped up to the plate in terms of building good replicated network marketing websites, but they haven't. This interview is a candid conversation between myself and Logan Lynn Roberts, aka the Social Media Marketing Maven of network marketing. First and foremost I have to ask one question: Do you have a freaking MLM clue? In other words, are you aware of the following facts? Will Your Network Marketing Opportunity and Product Alone Duplicate? There are many sponsors out there that will tell you that all you need is a network marketing opportunity and a product to be successful in this industry.